It seems that the actor Kit Harrington, better known as Game of Thrones‘ Jon Snow could have a role in Call of Duty: Infinite Warfare. In a brief clip (which you can see below) Harrington is wheeled into what appears to be a fairly elaborate motion capture rig used for scanning an actor’s likeness and sealing their soul away in a digital prison (or something). Of course, plenty of TV shows, films, and videogames used mo-cap. To assume he’s doing Call of Duty from this alone would be madness. However, a number of sites, including Forbes and Mashable seem to believe that Harrington is gearing up to appear in Infinite Warfare. 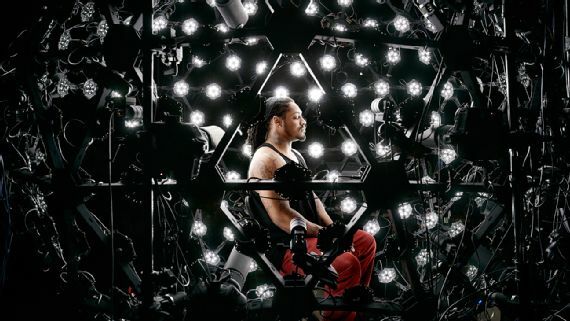 Then there’s the image below, showing a very similar mo-cap rig from 2015 that ex-NFL superstar Marshawn Lync used for a blink and you’ll miss it appearance in Call of Duty: Black Ops 3. Finally – and this is probably me reading into things too much – the cover art for the game (at the top of the article) features a soldier with a face that’s obscured by darkness – could this be because they’re trying to keep his identity a surprise? Could Kit Harrington be the main character? Considering E3 is mere days away, it won’t be too long before we learn more one way or the other. Despite not actually being out yet, Infinite Warfare has already had a really rough time of it, so I’m hoping Infinity Ward can use E3 to help change a few minds. I do love an underdog. 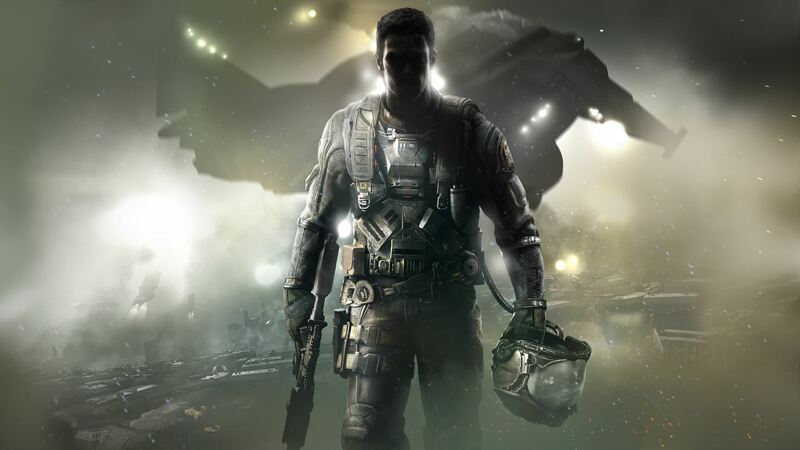 The Call of Duty franchise is no stranger to using big actors in their games. Kevin Spacey actually had a pretty major role in Advanced Warfare, so an appearance from Jon Snow himself would hardly be out of the question. Is Jon Snow appearing in 'Call of Duty'?